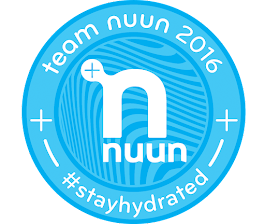 Ever wanted to get inside the head of a world class runner? In Meb Keflezighi latest book, Meb for Mortals, you will get just that! After accomplishing his lifelong goal of winning the Boston Marathon, Meb decided it was time to share all his race and training secrets. After reading Meb’s first book, Run to Overcome, I was eager to get my hands on Meb for Mortals. Thanks to the awesome folks at Runner’s World, they sent me a copy to read and review before the book’s release on April 7th. At just under 200 pages, it’s a quick read that will certainly be a welcomed addition to your running library. The book covers a wide range of topics that Meb has found crucial to all his success. 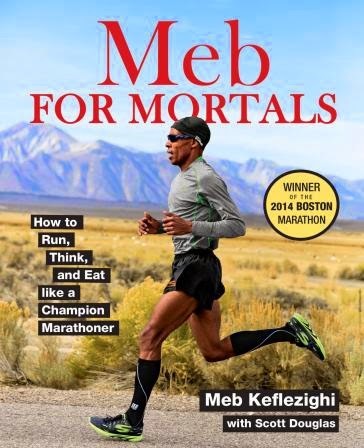 Meb for Mortals will show you how to think, run, train, race, eat, strengthen, stretch, cross-train, and recover like Meb. While Meb touches on all distances, I think marathon runners will appreciate this book the most – especially those looking to improve upon their PR performances. One thing I liked in particular was all the visuals in the book. It’s packed full of pictures of Meb demonstrating running drills and strengthening/stretching exercises. Meb emphasizes the importance of being a “student of the sport.” No matter how experienced of a runner you are, you can always be learning more. 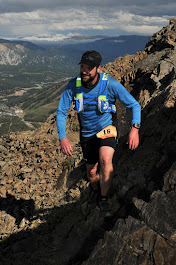 Up front he touches on how to set proper running goals. Then, as you read on, you will find that the rest of his book serves as a blueprint on how to achieve those very goals. Meb drives home his “prehab, not rehab” philosophy...take care of your body while training/racing and you will increase the longevity of your running career. If you read this book, it will provide you the all tools you need to ensure you spend less time injured and more time doing what you love, running! To pre-order a copy of Meb for Mortals, click here. Also, be sure to follow Meb on Twitter and join the discussion using #MebforMortals.